Wow, I needed this one today. You are so so good. Big hug and kiss to you, dear friend. Thanks, Noreen, for writing. It is always so nice to hear your words. 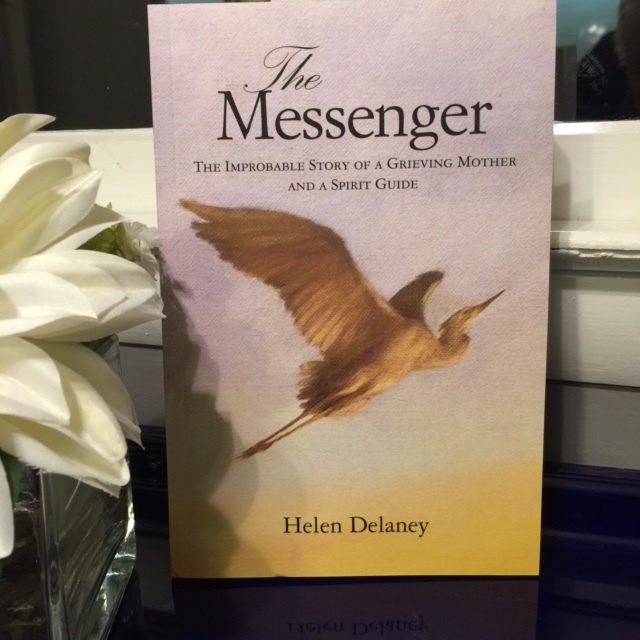 I just finished your beautiful, wonderful book, Helen, and am so grateful that you let it happen! Kathie Morgan and I had a chance to talk with one another about your book and we have decided to read it again so that we can get even more of the depth there is to your amazing journey. And, I’m awfully glad that God used some of His divine dirt to make you!!! Mary, you are a blessing in my life. I’m glad God made you too! Thanks for the encouraging words. So Glad you and Kathie Morgan are talking about the book. I hope that what I experienced will be of help to others. That’s what our job here on earth is about, I guess. Bless you, bless you.